Superstar Akshay Kumar is a new kind of hero in the first must-see film of 2018, PADMAN, releasing in worldwide on January 26th. The brand new poster has premiered for this important new film from writer/director R. Balki which also stars Sonam Kapoor and Radhika Apte, and is produced by Twinkle Khanna. 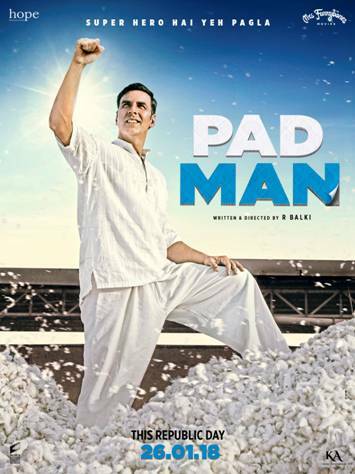 PADMAN is inspired by the life of Indian entrepreneur Arunachalam Muruganantham, who invented a low-cost sanitary pad-making machine and brought cost-effective female hygiene to India’s rural poor. Talking about the film with such a strong social message Akshay said in a recent interview, “If you change nothing, nothing will change!! It’s not about being bold, but about breaking taboos that hold us back … it is about education. I have lived with women all my life, yet I have learnt more making this film than I’ve ever known even after being surrounded by women in my own family. I do not mind who I offend, or whose stomach I may turn by being so bold publicly. This is not the Stone Age, menstruating is natural. 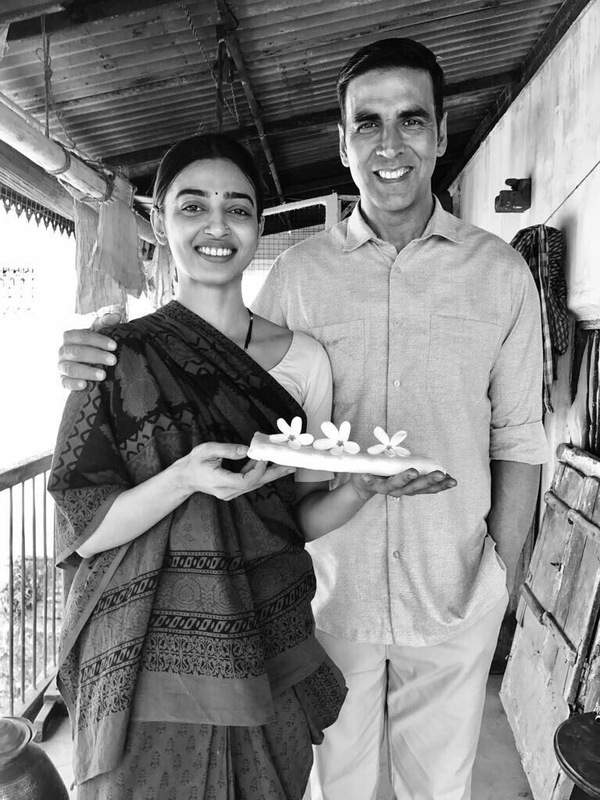 Padman releases worlwide on January 26th!